Have some food in mind? Hi, I'm Monica from Taiwan, currently live in Maryland USA. I love to experiment new recipes, try all kinds of foods, and mostly I love to explore the world and have a spectacular life. Copycat Hot N Juicy Boil~ Let's get your hands dirty!!! [Columbia, MD] Mission BBQ: Awesome food and vision, but NO military discount, REALLY? Copycat Hot N Juicy Boil~ Let’s get your hands dirty!!! 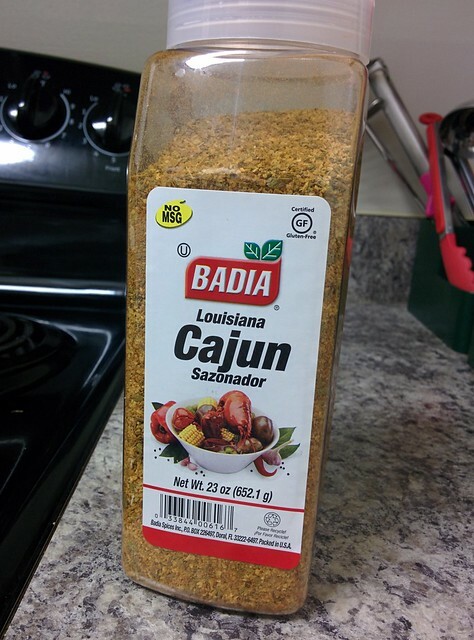 So… over the weekend I tried this recipe again but made a little adjustment to it. Taste even better!! Ingredient-wise: It’s a total upgrade. 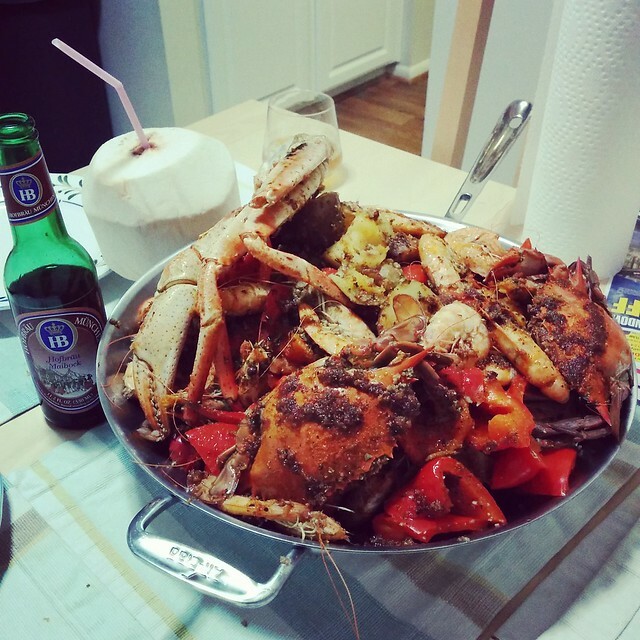 🙂 I used snow crabs, blue crabs, shrimps, some potatoes, and bell peppers. You gotta grasp as many crabs before the crab season is over, right? 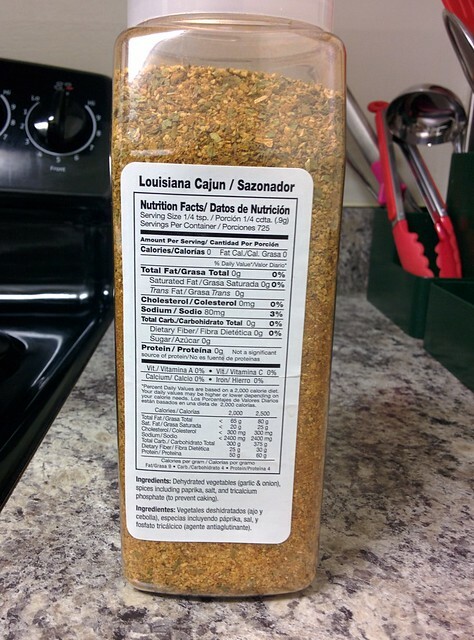 Just to be safe, add the lemon pepper and cajun seasoning little by little to adjust the taste. They have strong pungent flavor so you don’t want it to overpower the taste.